Encouraging rehabilitation through the performance of activities required of daily life. 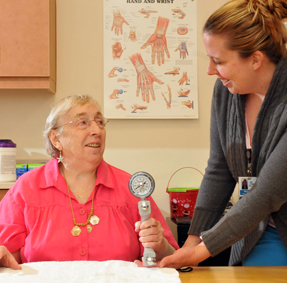 Occupational Therapy is a form of therapy for patients recuperating from physical illness that encourages rehabilitation through the performance of activities required of daily life. A hand therapist evaluates and treats any problem relative to the upper extremities. More than 40% of Americans will experience dizziness that is serious enough to go to a doctor. 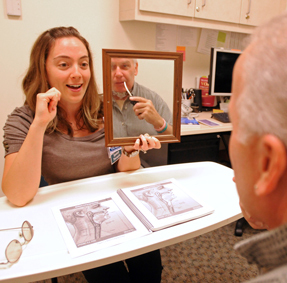 Hartford HealthCare Rehab Network offers physical, occupational and speech therapy services. 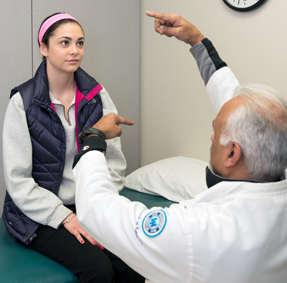 This service is offered at locations and clinics convenient to our patients within the Hartford HealthCare Rehabilitation Network. Find out more information here.